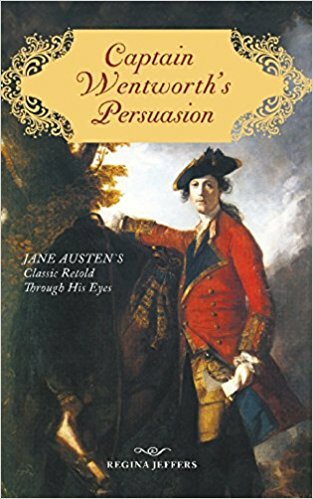 Christmas time is here and it is becoming harder and harder to choose which books to read, so this year I decided to choose something a little different, and instead of reading only Pride and Prejudice Christmas variations, I picked up a Persuasion Christmas novella. In Captain Wentworth’s Christmas Wish I found all the characters I love from Persuasion in a cosy setting that transported me immediately into the book and this magical season. The story starts after Louisa Musgrove’s accident in Lyme but it is around Christmas time and not only is Anne Elliot to stay at Uppercross for Christmas, but also Captain Wentworth is to spend this time with his sister. They meet in Somerset and realise their old feelings are still pretty much alive, but they are both unaware of the others feelings, so after reflecting on their situation, Captain Wentworth wishes he had repaired things with Anne Elliot when he had the chance. This wish comes true and we find ourselves reliving what could have happened when Captain Wentworth returned to England two years after his proposal to Anne Elliot. By this time he was already a Captain of the English Navy but he was still too angry with Anne for being persuaded to end their engagement, but what if he wasn’t? What if he had been more open and forgiving? That is the new facet we will see in this book. 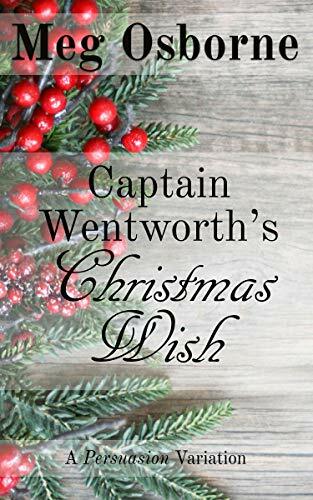 This premise is quite interesting and I really love the way the author developed it, but I did find Captain Wentworth too forgiving, I know this is what the author intended, but it seemed a little out of character and for that reason I could not relate to Captain Wentworth as I usually do. I would also have preferred to see more interactions between these characters, the ones we saw were really good, but because there were not that frequent the book lacked some emotion in my perspective. 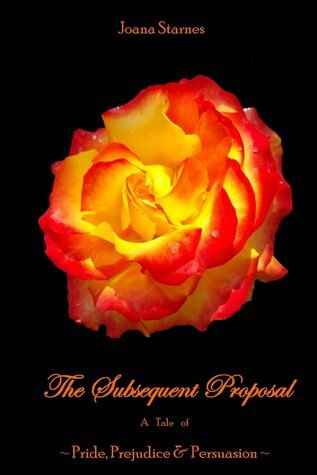 Despite that I did find it a pleasant book and I do recommend it to those who love Persuasion. The setting is really good, the environment is very cosy and it is a very romantic story without much angst. Snowbound at Hartfield is a crossover of books and characters that I never thought possible, but maybe the issue is with my imagination because Maria Grace made these characters interactions completely plausible and interesting. Pride & Prejudice will meet Persuasion and Emma when both Mr.Darcy’s party and Sir Walter Elliot’s are trapped in an inn during a snowstorm without any rooms vacant. Luckily this inn is close to Hartfield, and Mr Knightley, who is Mr. Darcy’s old friend, invites them all to stay with him and his family until the storm abates. It is due to these circumstances that we will have in the same house Mr. Darcy, Elizabeth, Mr. Bennet, Col. Fitzwilliam, Sir Walter Elliot, Miss Elizabeth Elliot, Mr. Knightley, Mrs Emma Knightley and Mr. Woodhouse. I’m sure you’re starting to imagine how much fun it will be to have Mr. Bennet and Sir Walter Elliot in close proximity! But Sir Walter will not even be the only person who will contribute to the amusement of Mr. Bennet, the Knightley’s neighbours are, after all, perfect to make sport of, and Mrs. Elton will always be a source of amusement for some and chagrin to others wherever she goes. The originality of bringing all these characters together and developing a very different and unexpected couple has to be praised! The romantic couple in Snowbound at Hartfield is one I had never seen portrayed and would never think of, but Maria Grace made it work by showing us a deeper and darker side of these characters, one that is not often shown to us and will make us think of what is beneath the character’s usual façade. In fact, she picked up one of my least favourite secondary characters from Austen, and made her the love interest of one of my favourite characters succeeding to make me wish they would find happiness together.That wasn’t an easy task, and I still can not say Miss Elliot is a favourite of mine, but she deed redeem herself in this book, and Maria Grace’s approach to this character was remarkable. The love story between Col. Fitzwilliam and Elizabeth Elliot will be very different from what we are used to, but they will be presented to us as two broken souls who can mend each other, and we can not stop thinking that they will do very well together. Elizabeth Darcy and Emma Knightley are secondary characters in this story but it was very amusing and fun to see them described as matrons! Snowbound at Hartfield is a creative, fun and romantic novella which will fill our hearts with the hope that it is never too late to find happiness. I recommend this book to any Austen fan who is looking for a secondary character story to read. 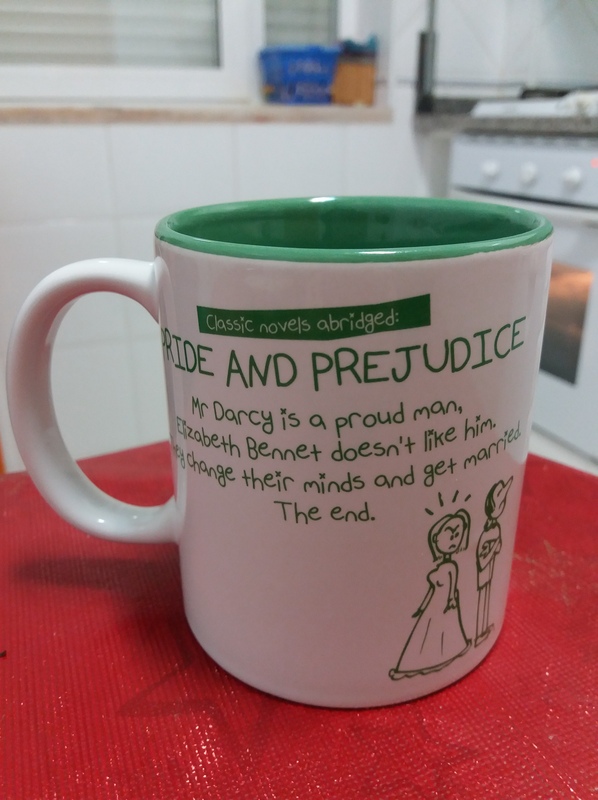 This story is a quick read that will bring several of Austen’s characters into a new light, it is perfect to be read between two Darcy and Elizabeth centered books, and I’m sure any Austen aficionado will enjoy it. 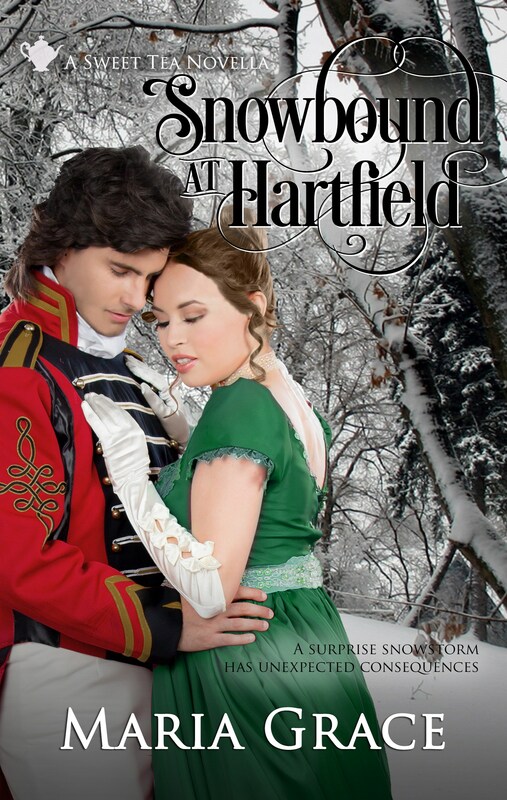 Maria Grace has offered a giveaway of an ebook of “Snowbound at Hartfield for my From Pemberley to Milton readers. To enter it please leave a comment on this post until the 1st of March, and if you want to double your chances of winning, comment the interview with Maria Grace posted on the 20th of February.